Fences Grande Prairie | Priority Chain Link Fence Ltd. 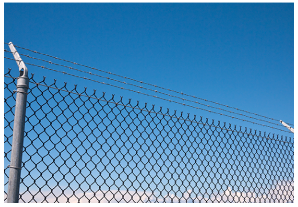 Since our start in 2004, Priority Chain Link Fence Ltd has striven to offer our customers the best fences in Grande Prairie at a competitive price and an installation quality that is hard to match. We specialize in all types of fences Grande Prairie and surrounding residents require and have solutions for your specific application. 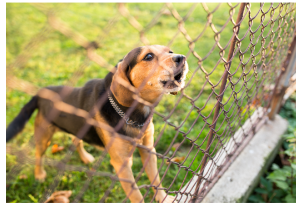 Get economical protection and security for your property, pets, and children. Need a heavy duty fence solution? We've got an array of products for business and industries. We offer a wide variety of fence styles to fit all of our customers’ needs, ranging from residential fences to industrial, commercial, oilfield and everything in-between. We hold a valid certificate and adhere to a safety program that is second to none, and we maintain a stocked yard of products to serve both the do-it-yourselfer and the supply-and-install customer. Chris at 780-832-0000 for your free quote today!